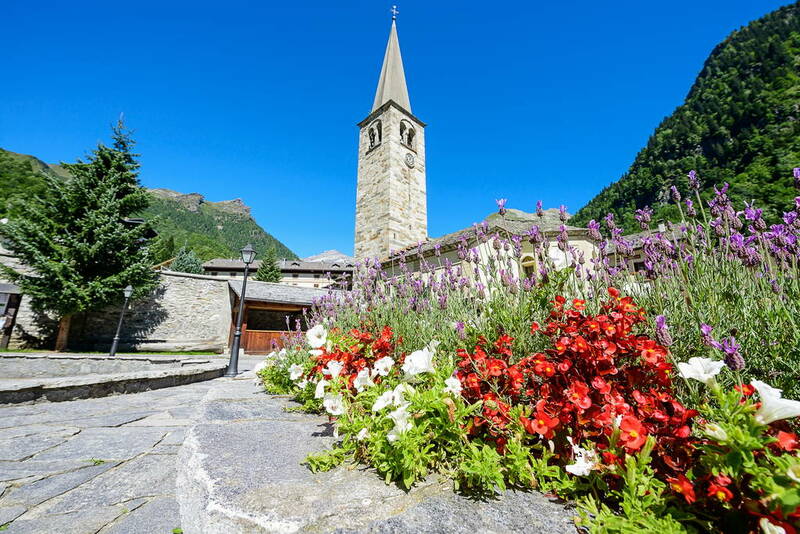 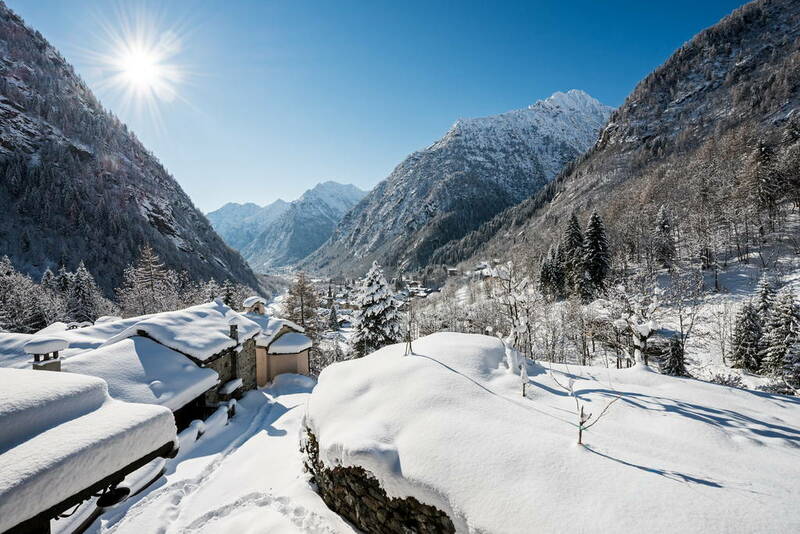 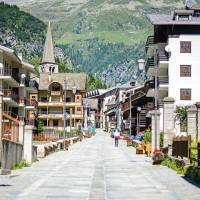 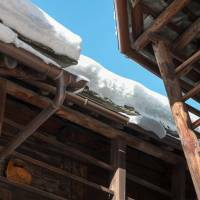 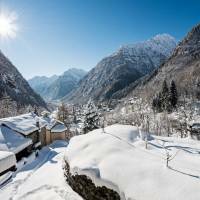 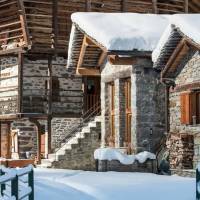 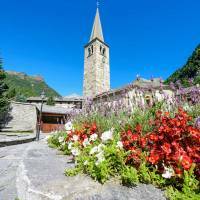 Alagna Valsesia is the most important tourist center of upper Valsesia that embodies the charm of ancient cultures and the beauty of nature is still untouched. 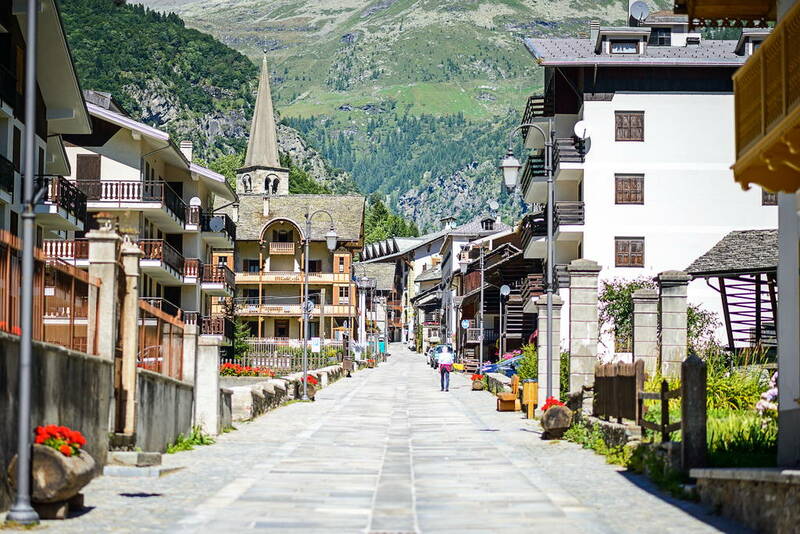 It counts 456 inhabitants, situated 1191 meters above sea level and covers an area of 72.8 square kilometers. 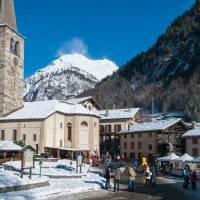 From the village, stretching five valleys: the Val d'Otro, Valle d'Olen, the Valley of Bors, the Sesia Valley and the Valley of Mud. 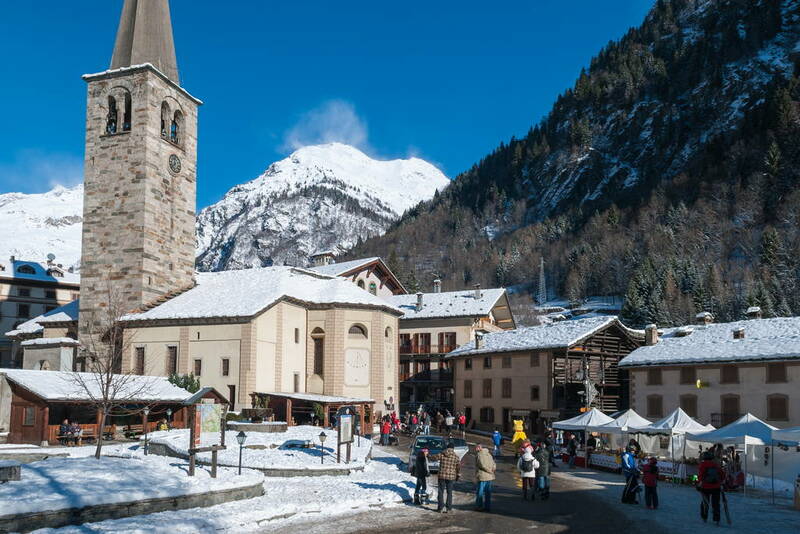 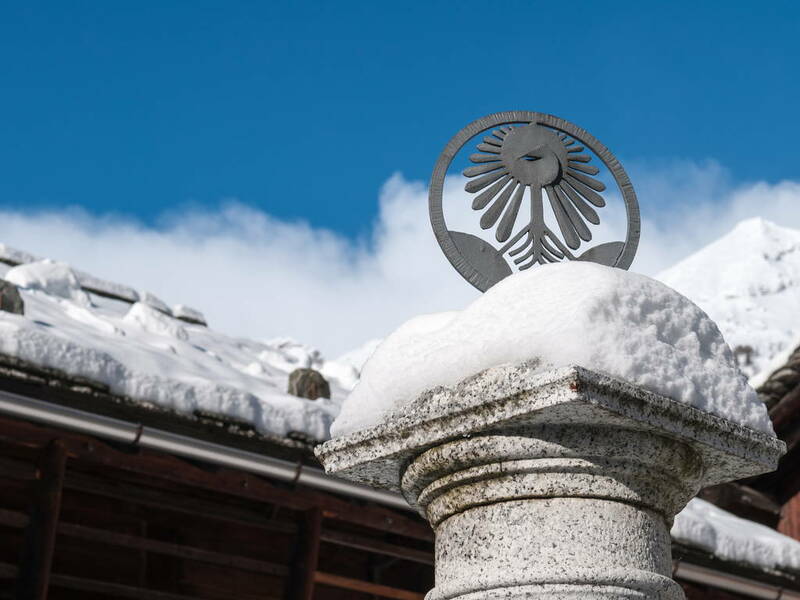 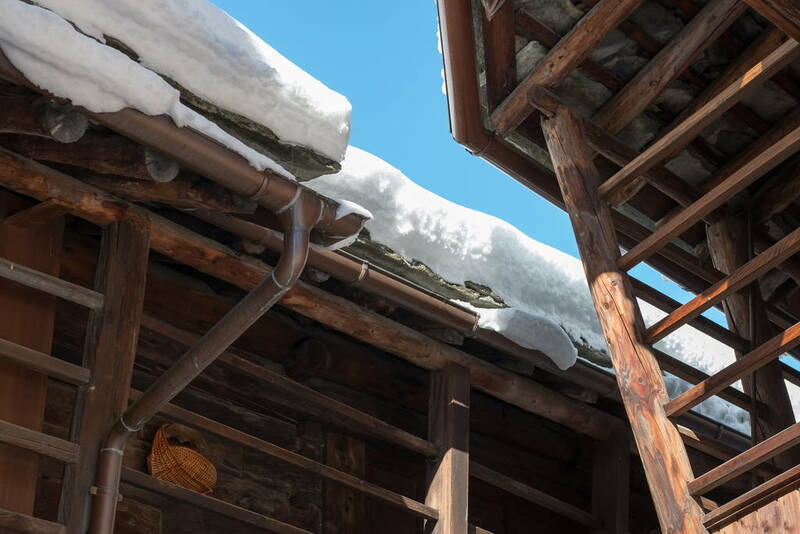 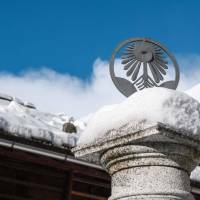 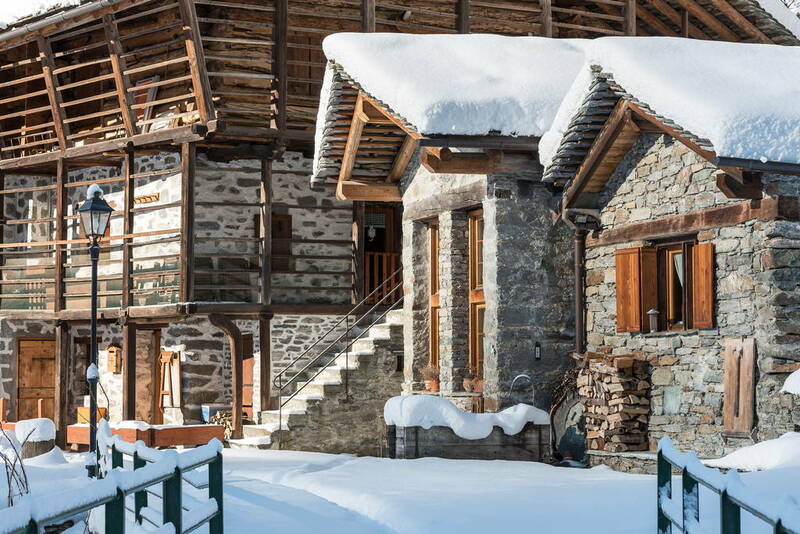 Alagna has its roots in the ancient Walser culture: the first settlements date back to around 1200 when a group of Valais moved to the south of the Monte Rosa and colonized the high valleys of the Lys and the Sesia. 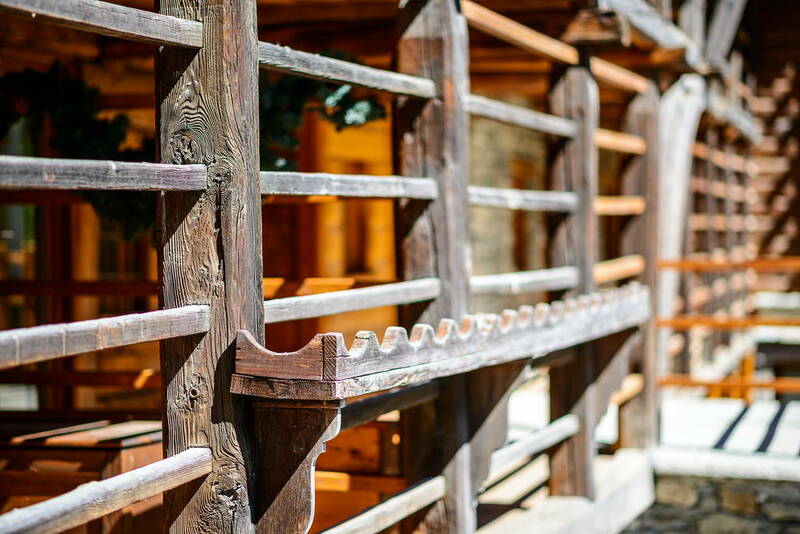 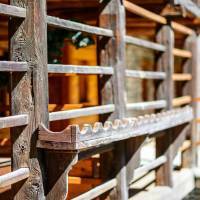 The link to the culture and traditions of the past is breathed in every corner of this country rich in architectural styles.